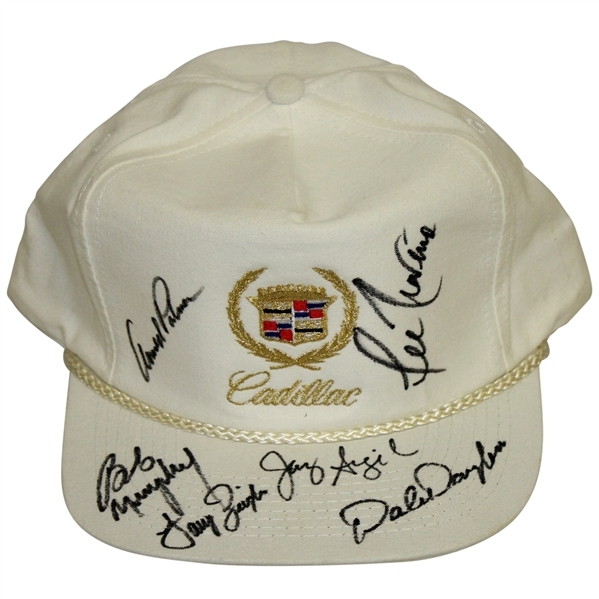 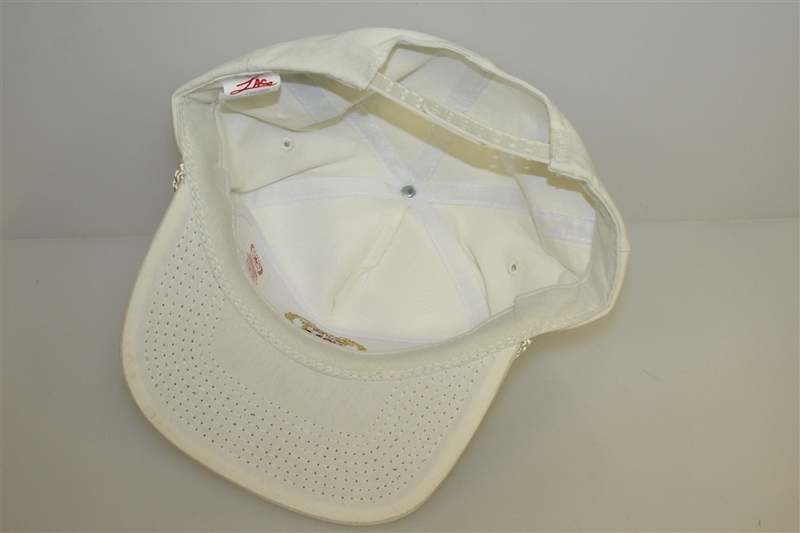 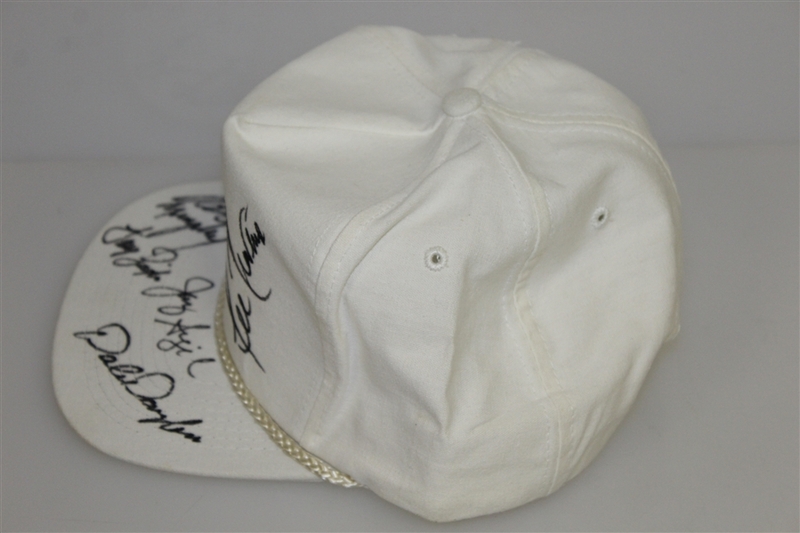 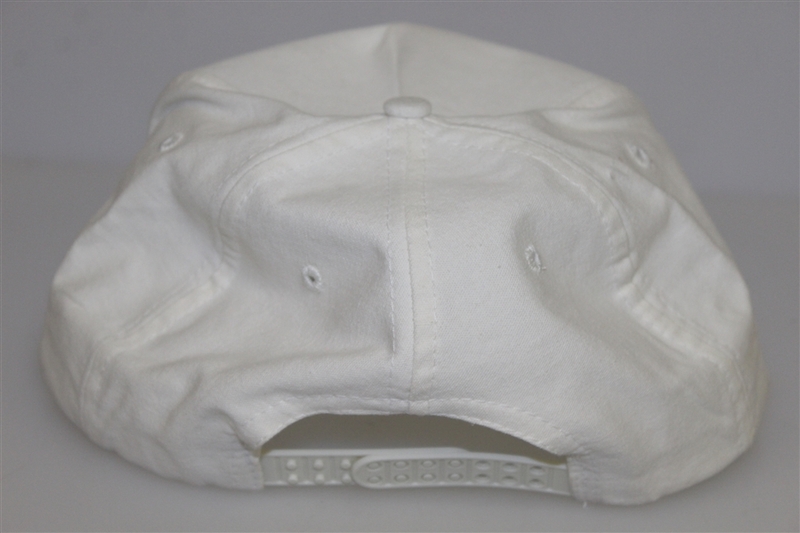 Featured in this lot is a classic white Cadillac Golf hat signed by Arnold Palmer, Lee Trevino and others. 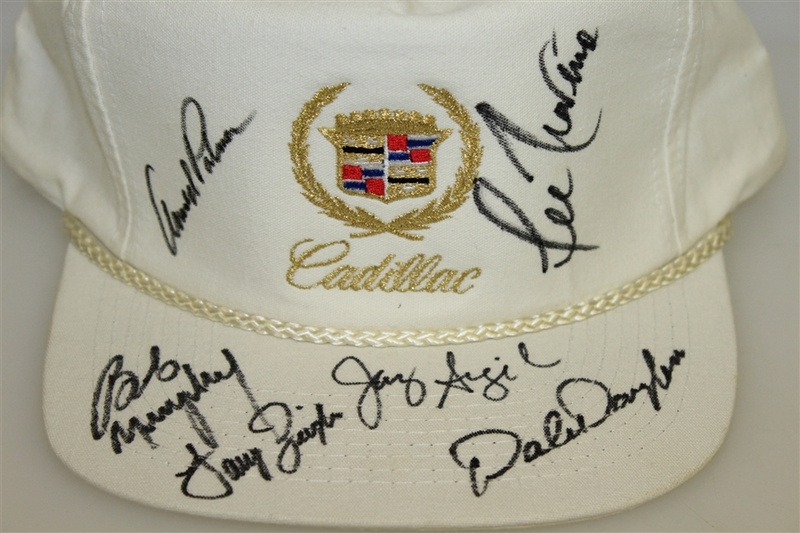 Over the years Cadillac has grown a reputation for producing high end luxury cars. They have often used their name to sponsor and promote many events related to golf.